We went up to northern Canada and had a great trip. I shot 3 caribou and a 400+ lb black bear. The HV's performed as expected. 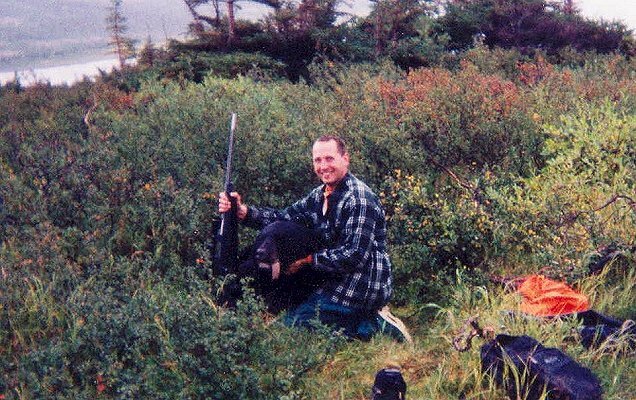 The bear was shot at over 330 yards and both bullets (the second was not even necessary) fully penetrated the animal. He dropped within 70 yards with a .284 GS 130 HV at 3700 fps at muzzle out of my 7mm STW Weatherby. My father also killed a good bull with my 7mm after bumping the scope on his rifle a little too hard. 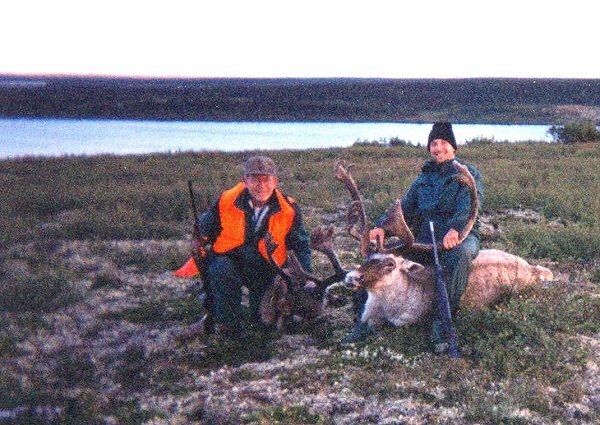 At 180 yards the bullet passed through both upper humeri at the shoulder and took out the lungs on its way through. 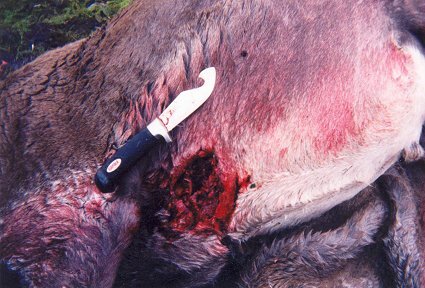 Check out the entrance wound on the largest (550 lb) caribou!! The exit was a solid 50 caliber or larger, too. Needless to say, the animal did not go far. He was shot at a laser determined 84 yards. Needless to say, we are still very satisfied customers.